Anaheim, CA (August 30, 2018). 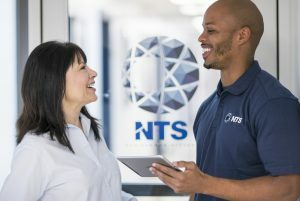 National Technical Systems, Inc. (“NTS”), the leader in qualification testing, inspection, and certification solutions in North America, is pleased to announce the expanded capacity and new testing capabilities at its Anaheim laboratory. capacity, allowing it to handle a greater volume of testing with better quality and faster lead times. Acceptance Program (DAP), and Client Agent Program (CAP). It is also A2LA and ISO 17025 accredited—and a recognized IPC training center. countries. For additional information about NTS, visit our website at www.nts.com or call 800-270-2516. We are here to help, just ask! 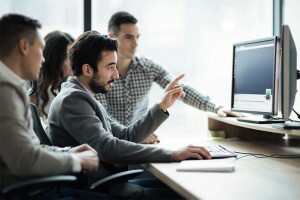 Our experts will help determine the best solution for your needs. Get the latest insights from NTS!